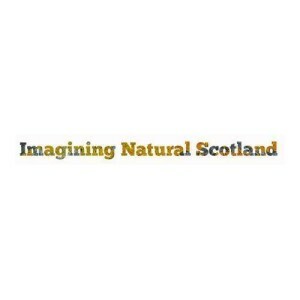 Imagining Natural Scotland seeks to encourage cross-sectoral engagement and knowledge exchange, among environmental historians, scientists, ecologists, artists (in the widest possible sense of the word), creative producers and curators and promote critical interest in artistic and cultural representations of ‘Natural Scotland’, in academia, the cultural sector and in the wider community. Imagining Natural Scotland seeks to increase the access of Scotland’s writers, artists, photographers, filmmakers, musicians, curators and other creative practitioners to some of the insights into Natural Scotland yielded by the natural and social sciences; and thereby to inspire their work in future and promote cross-sectoral connectivity and awareness, and to facilitate further cross-sectoral engagement beyond the lifetime of the project. 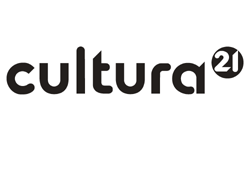 “Imagining Natural Scotland have just announced their selected teams to develop work towards the August conference in St. Andrews (details and booking information will be posted in due course).It includes a wide range of artforms and approaches to questioning how we imagine natural Scotland. The projects include a wide mix of methods, and should represent a good articulation of the range of artists’ ways of knowing, each somewhat juxtaposed and engaged with scientists’ ways of knowing” (Chris Fremantle).